Belle Plaine Nursery is located on the south west corner of Belle Plaine, Iowa. With over 85 acres of trees, shrubs, and flowers available for purchase, retail, or wholesale, we've been servicing Iowa for for over a century. The nature of our business IS nature. We don't just know landscaping, we understand it. 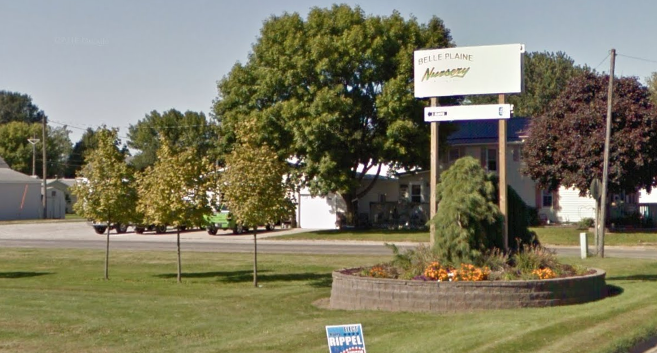 Belle Plaine Nursery is your complete one stop service provider. Installed by our crews, also with years of experience in this field, we will create a pleasing effect that will compliment your home or business and emphasize your individual preferences. Those of you who prefer to do-it-yourself will be pleased to know that we are there to help you with all your landscaping needs. 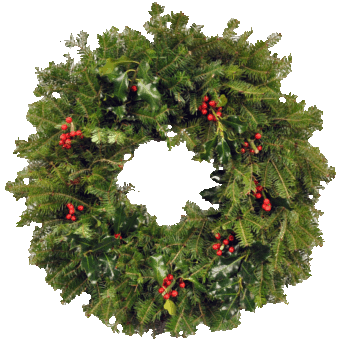 The Christmas Division of the Company has been producing Quality Greenery Since 1878 and provides Holiday Greenery to florist shops, Retail Stores and a host of fundraising endevours. We offer the greatest variety in selection and products than of any other Christmas Greenery producer or provider; from Balsam Fir, Cedar, White Pine and much more. And many times are able to accomodate custom needs!